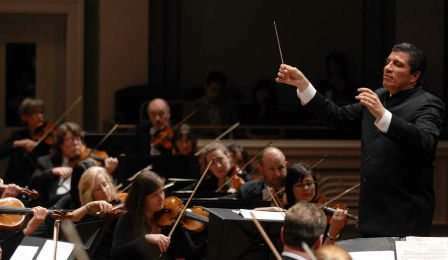 AUDITION | Nashville Symphony Orchestra, USA – 'Section Bass' Position - The World's Leading Classical Music News Source. Est 2009. Next articleBREAKING NEWS | Eastman School’s Tatiana Tchekina Has Died in a Motoring Accident. Professor Oleh Krysa Injured.